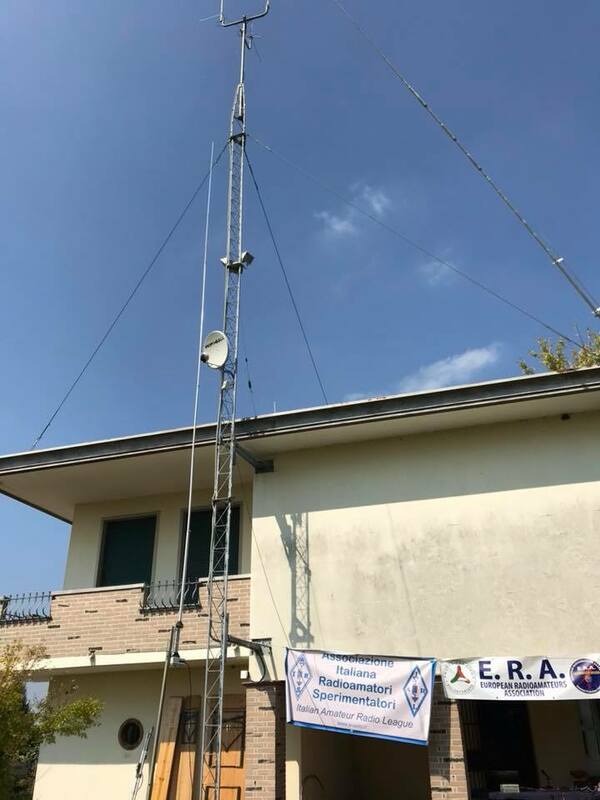 FIELD DAY 2018: UN SUCCESSO INATTESO! - A.I.R.S. News: FIELD DAY 2018: UN SUCCESSO INATTESO!